Jodi White’s career spans the nexus of journalism, politics, government, business and the not-for-profit sector. In addition to working at the most senior levels of government and the private sector, she played strategic roles in six federal election campaigns. Jodi began her career in journalism at the CBC, where she was a television news reporter and an award-winning senior network radio producer. Jodi is currently President of Sydney House Consultants and Board Chair of Tides Canada, a philanthropic foundation focused on issues of environmental sustainability and social justice. 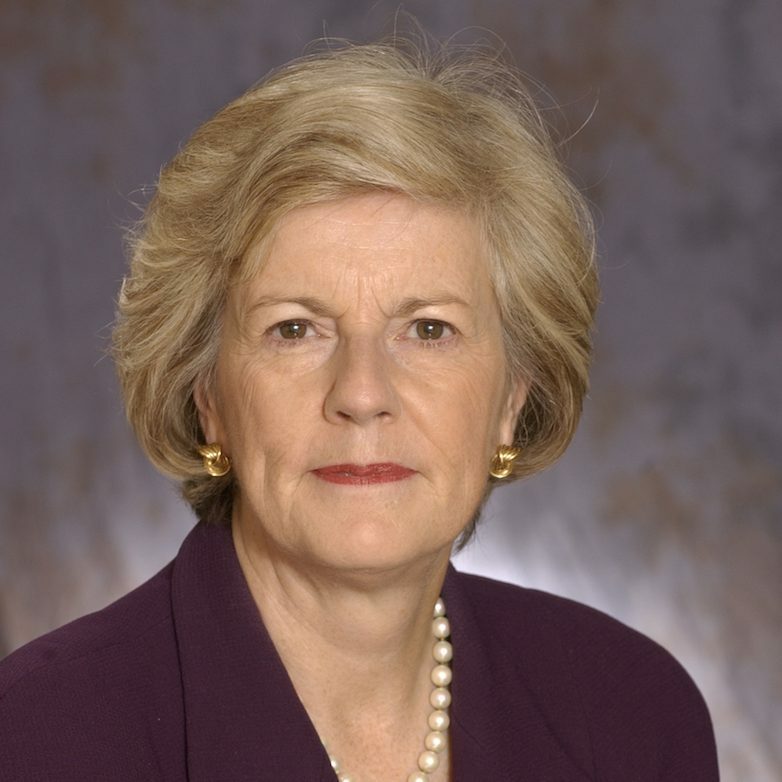 She is also the former President and CEO of the Public Policy Forum and a member of the Order of Canada.